90210's Ian Ziering was recently a guest headliner for the Chippendales in Las Vegas. Jennie Garth and Shannon Doherty came out to support their former costar. Other than his ridiculous tan, Ian looks pretty good. Can you believe he's 49? Jessica Simpson and fiancé Eric Johnson welcomed their second child together on Sunday. They named their baby boy Ace Knute. Ace is fine. Knute is, well, Knute. Knute is Eric's Swedish grandfather's name. At least they're honoring someone instead of naming their kid something stupid for no reason. They get a pass. Speaking of stupid baby names, Kanye West tweeted one of the gifts his baby mama gave him for Father's Day. He received computer mice signed by Apple co-founders Steve Jobs and Steve Wozniak. Kanye is reportedly a huge admirer of the late Jobs. I suppose that's a nice gift, but it's not really fitting for a guy's first Father's Day. They do not get a pass. 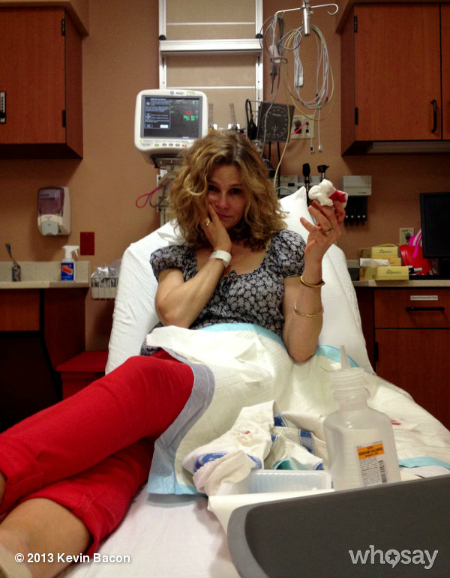 Kevin Bacon had to take wifey Kyra Sedgwick to the emergency room on Saturday. She cut off the tip of her finger in a kale slicing incident. Ouchies! Henry Cavill AKA Hottie McHottie Superman and The Big Bang Theory's Kaley Cuoco are dating. He's 30, she's 27 and I'm jealous. You go, Kaley! That'll teach ya to eat kale! Took me awhile to finish this post because I stared at that 90210 stripper get-together pic for awhile. I wondered, "Do Jennie Garth and Shannon Doherty hate each other in real life? Isn't Shannon a mess? Is he really 49? Crazy." And Kim and Kanye. Vomit, still. 90210 is my favorite show of all time. I love seeing them together. I need to find that photo online and save it for my very own! I am SO OVER Kanye and Kim. Ugh. I wish they would stop existing. i don't LOVE ace...but i don't hate it. however, knute is what they named a baby polar bear a few years back, and now that's all i can picture...a little redneck polar bear. 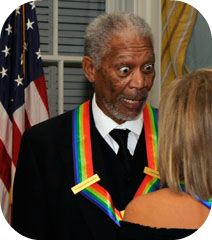 and that is the greatest photo of morgan freeman i have ever seen. Ugh on the Kayne & Kim. I love Kyra - I was an extra in a small movie she was in when I was 11. She is such an amazing spirit! MORGAN FREEMAN! That man needs to narrate my life. SuperMan - he looks almost too chiseled. Sounds like K is trying to get more nerd street cred by dating Superman... I too am totally jealous. Ugh... Kim and Kanye need to buy an island and deport themselves there. I am SO over both their antics. 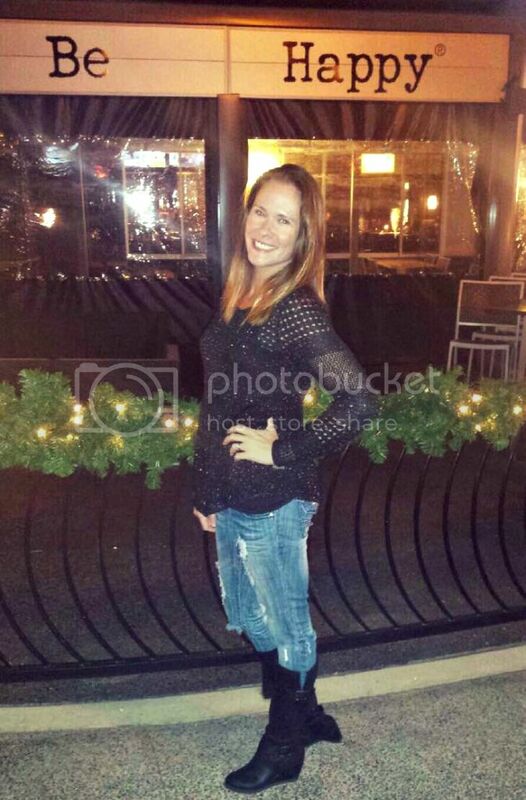 Jessica really does get huge when she's pregnant... I fear I will be a Jessica when I have kids. I just hope I can lose it all like she did right before getting pregnant again. I adore her, I just can't say much wrong about her, other than that strange middle name, but like you said, it's a family name and far better than North! Now that I know Knute is a family name, I don't hate it as much. I still like the name Ace. Maybe because he was my favorite Real World cast member. Haha! I love Kevin Bacon and Kyra Sedgwick. And I'm on board Henry and Kaley. I like them both and they're cute together!